Coming May 19, 2015. Ooo la la! 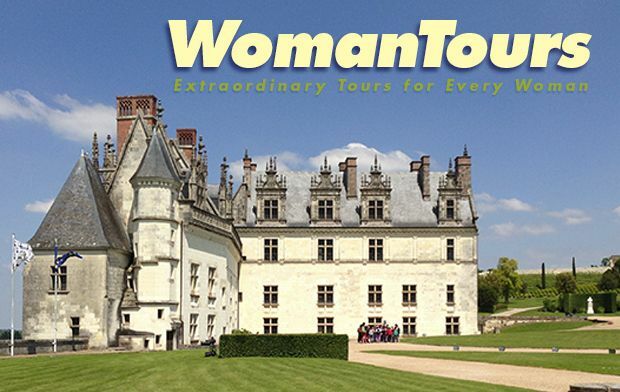 Cycle the Loire Valley with WomanTours new tour next spring. This is a great vacation for beginner to moderate level cyclists who want to explore France and the stunning castles of the Loire Valley, a UNESCO World Heritage Site. A 7-day tour with 5 cycling days, you’ll travel along the Cher and Loire Rivers, through vineyards and quaint villages, exploring the countryside, and visiting the many castles such as Azay-le-Rideau, Chateau d’Usse, and Chenonceau. Included in the price: 6 nights lodging, 6 breakfasts, 3 dinners, snacks, van support, shuttles to/from train station, and trained guides.